I couldn't help myself. I just had to say it. It's been 11 years since I heard it in the last Toy Story. "To infinity and beyond!". Ok, it's out of my system now. The one worry that you might have is that the story could get stale being 3 movies into the franchise. You'd be wrong. Written by Michael Arndt (Little Miss Sunshine) and John Lasseter (co-wrote and directed the first one), you don't for a second feel like "We've been here already". They've gone beyond just making us laugh, they make us feel like this is a real movie, not just an animation. For most people it's not a question of if they will watch this flick but when. 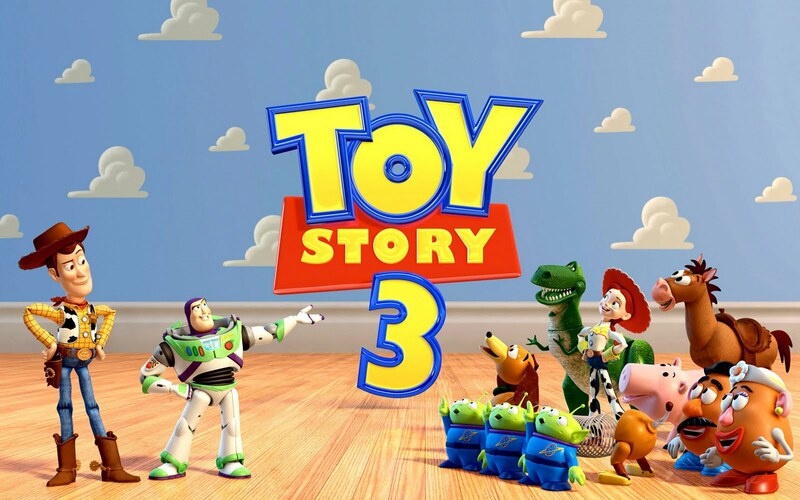 As we've all grown to learn, the Toy Story series and Pixar movies in general will always deliver. This movie is hilarious. Non-stop laughs that are accompanied by amazing 3D effects. Perfect for all ages, both my 6 year-old neice and I were in stitches. It's such a complete movie that toward the end, after 15 years and 3 movies, it even tugs on the heart strings. Very nice write up man. It's so hard to not want to ruin it for those that haven't seen it yet.